Sander Hicks shared a link. I am honored to say that 9/11 Family Members Lorie Van Auken and Mindy Kleinberg, members of the September Eleventh Advocates, have informed me that they support the Tour de Peace, and its Mission Statement. 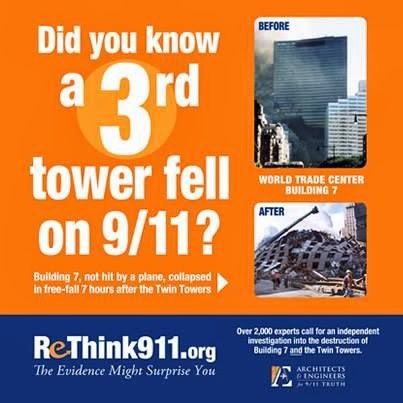 REINVESTIGATE THE COLLAPSE OF WTC BUILDING 7 ON 9/11. NEVER HAS A STEEL FRAME BUILDING COLLAPSED DUE TO OFFICE FIRES. 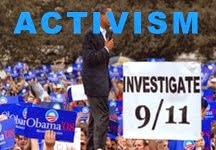 A huge collection of other online activism links can be found here. 9/11 widow Jane Pollicino, a passionate supporter of AE911Truth, passed away on February 21 after suffering a stroke, according to Newsday. Her husband, Steve Pollicino, died in the North Tower of the World Trade Center on September 11, 2001. Her husband's remains were never found. Jane was an active member of NYC CAN, joining over 100 family members of 9/11 victims and first responders who stand side by side with the 1,700 Architects & Engineers for 9/11 Truth in calling for a real 9/11 investigation. In 2009, she helped deliver a petition signed by over 80,000 New Yorkers to the New York City Council in an effort to begin a new 9/11 inquiry. In 2011, she took part in the second TV ad by the Remember Building 7 campaign, in which 9/11 victims' family members joined architects and engineers in questioning the destruction of WTC Building Seven. 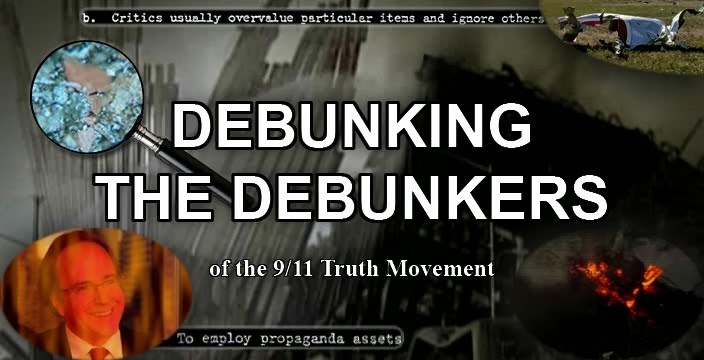 Most recently, Jane took a leading role in educating the public about 9/11 by appearing in our latest documentaries, 9/11: Explosive Evidence -- Experts Speak Out and Architects & Engineers: Solving the Mystery of WTC 7. She spoke in the most touching manner of losing her husband on 9/11, and asked why there has yet to be a real scientific investigation into what took his life and the lives of thousands of other victims. In the film, she pleads for real answers to questions such as, "Why is there no trace of more than 1,100 people?" She also gave speeches at several major 9/11 Truth events, including the Investigate Building 7 conference in Connecticut in 2011 and the New York City premiere of Experts Speak Out in June 2012. In addition, she spent her last few years giving tours of Ground Zero to visitors at the 9/11 Tribute Center. AE911Truth founder and CEO Richard Gage, AIA, notes, "Along with courageous 9/11 family member Bob McIlvaine, Jane was one of the most dedicated and consistent supporters of the critically important work we are doing here at AE911Truth on behalf of the 9/11 Truth movement. Her starring role at the beginning and end of Experts Speak Out is a haunting plea for justice that I hope will grip and move the hearts of all who have the good grace to see this film." "The country owns this. We were all victims. We all should want answers. It's not just ours... It's not just mine. We all lost something that day." R.I.P. Jane ..our thoughts are with your family at this time. "Jane Pollicino, 59, of Plainview, who became a prominent voice for families of 9/11 victims after she lost her husband in the Twin Towers attack, died Feb. 21. She suffered a stroke while on vacation with her family in Cancun, Mexico. Pollicino was a homemaker when her husband, Steve, a corporate bond trader and vice president at Cantor Fitzgerald, was killed on Sept. 11, 2001. Her children,..."
Please sign this petition that Pollicino was helping to spearhead. We, the undersigned Families, First Responders and Survivors of September 11 raise our voice with those from across our country and around the world in support of NYC CAN and the establishment of an independent, impartial subpoena powered investigation into the events surrounding the September 11 attacks on our nation. 9/11 Family Member "I Get Used As A Sacred Cow"
I have created this note as a way to quickly look back at debunker claims and how they don't hold water. 115 lies and omissions from the 9/11 report. We have all seen Richard Gage do this experiment with Cardboard boxes. Many people knock him for it but I praise him for trying to explain it to the American idiots that just don't get it. Here is the same video of a debunker mocking Richard. AE911TRUTH PLAYSCHOOL WITH RICHARD GAGE. The fact that a "publishing company" was allowed to see information on 9/11 that has been withheld from the general public is mind boggling. Also, Popular mechanics has refused to do anymore open debates about 9/11. I wonder why? Popular Mechanics has been debunked over and over again but yet their "story" is being spread as the truth. "NIST investigators believe a combination of intense fire and severe structural damage contributed to the collapse, though assigning the exact proportion requires more research. But NIST’s analysis suggests the fall of WTC 7 was an example of “progressive collapse,” a process in which the failure of parts of a structure ultimately creates strains that cause the entire building to come down. Videos of the fall of WTC 7 show cracks, or “kinks,” in the building’s facade just before the two penthouses disappeared into the structure, one after the other. The entire building fell in on itself, with the slumping east side of the structure pulling down the west side in a diagonal collapse." ~ Popular Mechanics. March 2005. Pg 77, first paragraph. 9/11 Physics: "You Can't Use Common Sense"
well expect an attack on a poor drawing of a person to hurt the person. Prof. Brown: "I think we should eliminate one of the teaching assistant positions. That would take care of it." Prof. Brown: " I can't understand why you want to bleed us dry like that, Jones." the argument. Often the argument is characterized simply as a personal attack." An Ad-Hominem is NOT an argument. It's a personal attack. is specifically concerned, not with factual errors, but with logical ones. "Argumentum ad Hominem is a fallacy." "Your argument is a fallacy." actually not relevant to topic A). discussion hardly counts as an argument against a claim." thoughts in the mind at the same time. discomfort I feel as a result is cognitive dissonance. one that is simpler is the better." "If you have two equally likely solutions to a problem, pick the simplest." Here is a post you will see from a typical debunker. 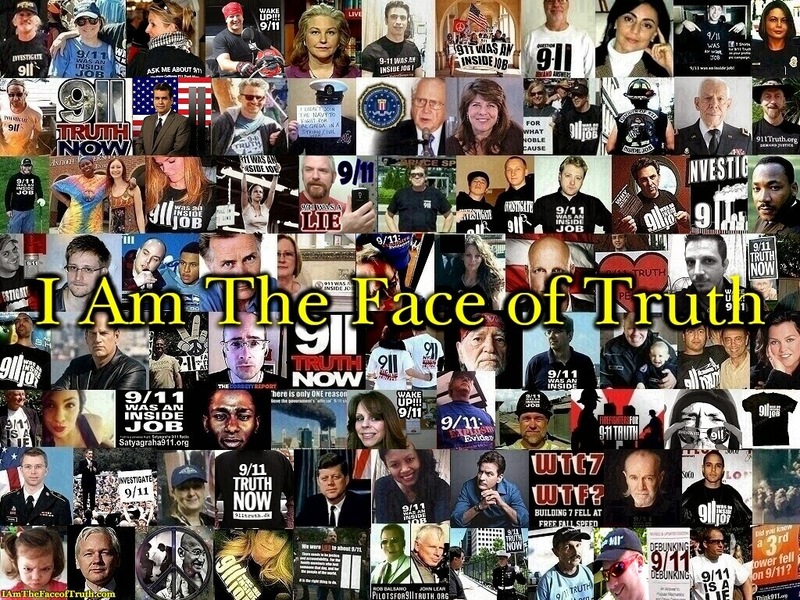 2) Dodge - Try to avoid or ignore any 9/11 evidence that they can not explain. 5) Repeat - Repeat the same conspiracy theories and regurgitated talking points. and whatever else so others believe them. them shills and controlled operatives. My reply to this, I can use the same list for debunktards.